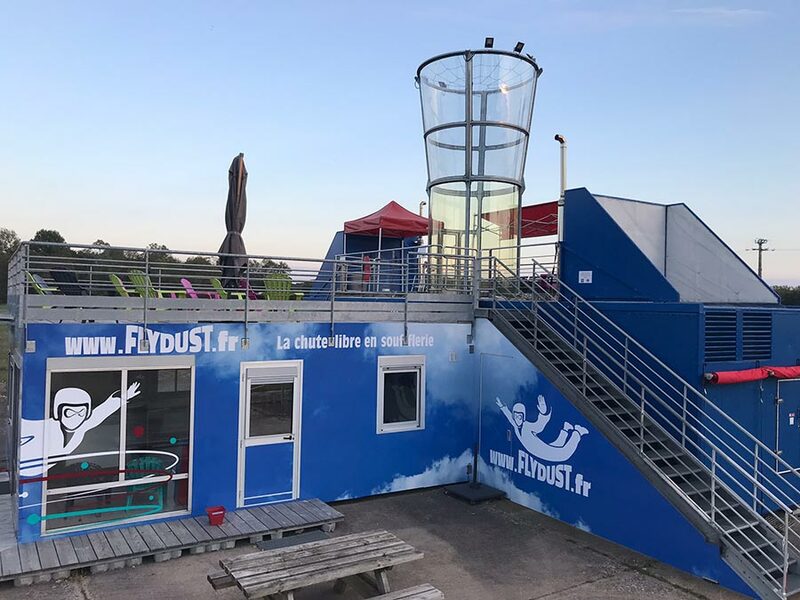 Flydust is a French wind tunnel which opened September 11th, 2016. 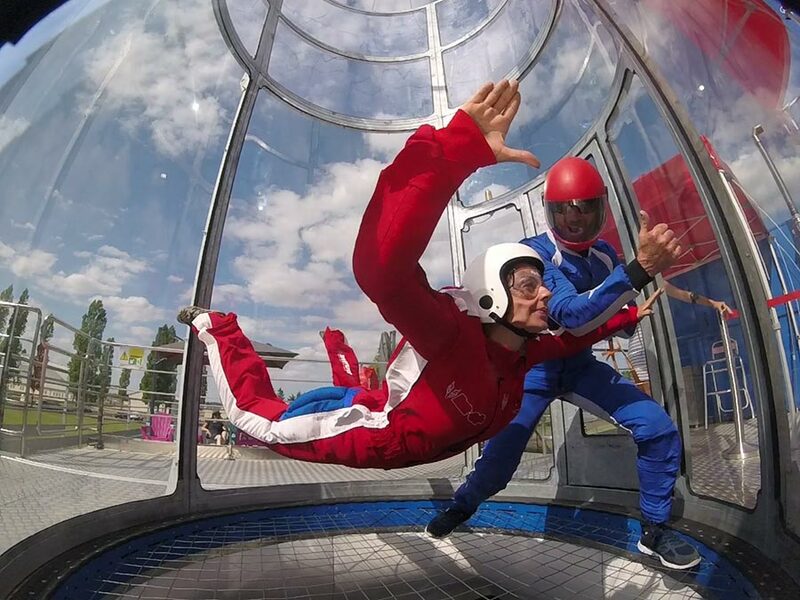 The tunnel is a semi-portable Tornado model similar to another French tunnel: Airfly. The tunnel is part of the Aube Parachutisme facility.